WINNER have dropped another teaser image for their upcoming 2nd album. 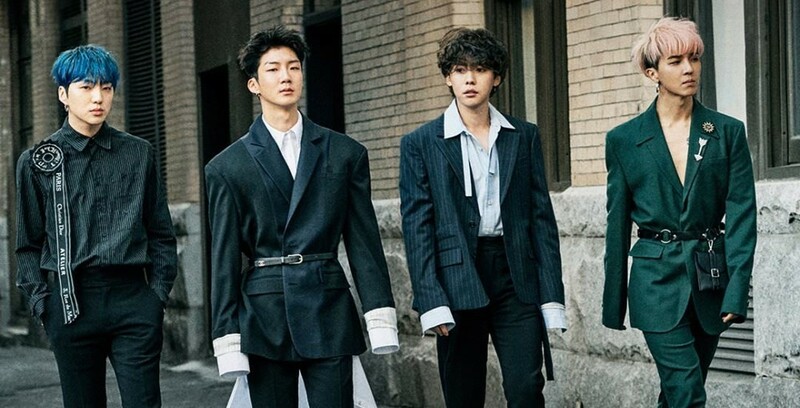 As you can see below, the boys of WINNER walk down the street in outfits that look to be inspired from suits.�We'll have to wait for more details on the group's comeback, but stay tuned. 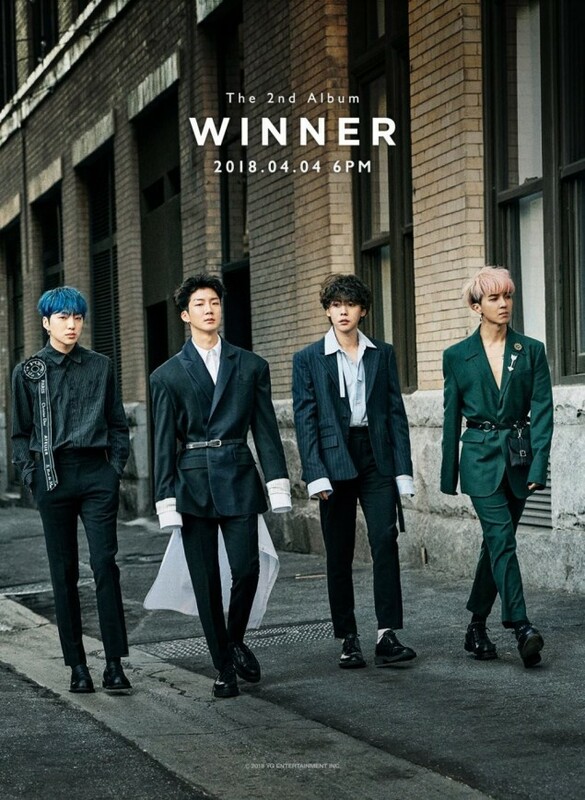 WINNER's 2nd album drops on April 4 KST. Are you excited for their return?